The Bristol HubSpot User Group returns for the final event of the year at Desklodge on Tuesday 4th December! 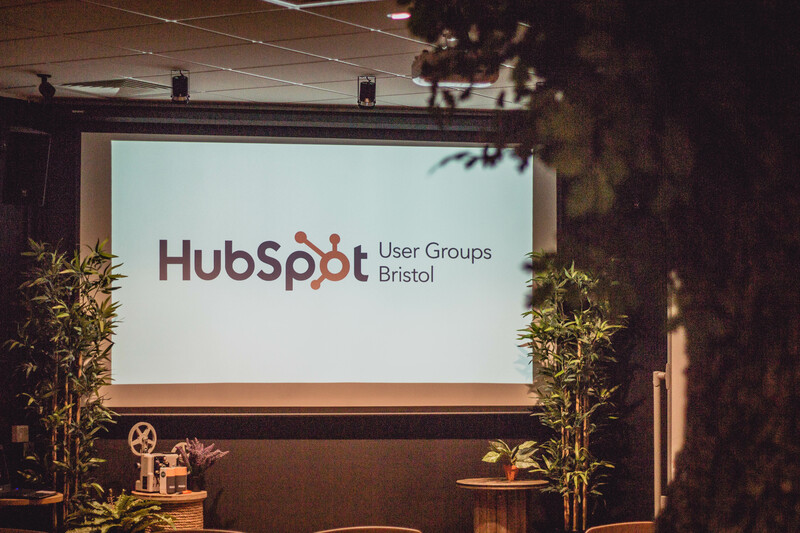 The Bristol HubSpot User Group (we call it a HUG) is a free quarterly meet up for professional marketers who are interested in learning more about marketing automation and (yep, you guessed it) HubSpot! Each event focuses on a particular topic which is hosted by a guest speaker - and you're even provided with free food and wine HURRAH. The Next Event: Getting Started With HubSpot Bots! At the next event on Tuesday 4th December, you'll hear from Stephen Fuery (Principal Implementation Specialist at HubSpot) who will teach you how chat bots and conversational AI can benefit your sales and marketing strategy. During his presentation, Stephen (who will have flown all the way from Dublin to speak to you!) will introduce you to the concept of a Bot, the Inbound Messaging Framework, and HubSpot Bots. You should attend this session if you have an interest in Bots or an interest in deploying a Bot to help grow the marketing and sales of your business. Before Stephen kicks off his talk, you'll also have the chance to get involved in our game of Lego Robot Wars - where you can create your own lego robot and battle it against an opponent to become ULTIMATE LEGO ROBOT CHAMPION. 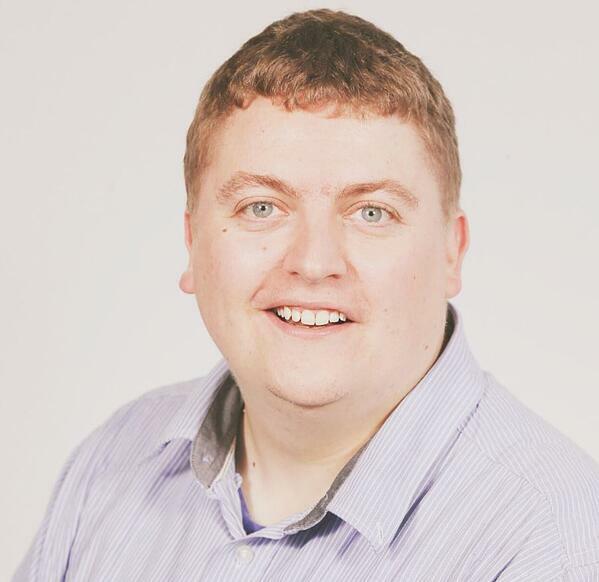 Stephen is a Principal Implementation Specialist who works with HubSpot Customers getting set up on the HubSpot platform, advising on business strategy and recommending best practice approaches and solutions. Stephen is passionate about leveraging technology in business and regularly utilizes his skills to support his customers in their deployment of technological solutions. Stephen has a first class Master’s degree in Applied Digital Media. Lego Robot Wars! As you'll be learning about Bots, it seemed fitting to host a session of Lego Robot Wars. You'll get to build your own lego robot from lego and battle against an opponent for the title of ULTIMATE LEGO ROBOT CHAMPION. Can't get there for 6pm? No problem - the talk will begin at 7pm and there'll still be food and drink available for you!